Do You Like British Pop? Do you like British pop? Oh yeah, us too. 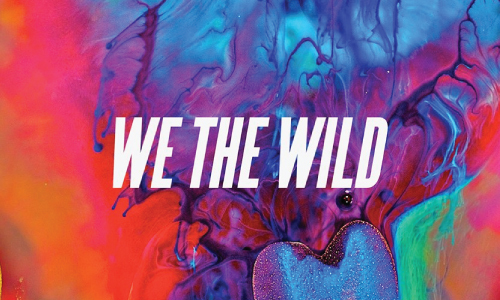 In that case, check out We The Wild. Debut album out now, featuring a number of pretty excellent songs, one of which being “Body Electric (Blue)”.. the video for which makes us want to sign up for another color run and, on a related though slightly cleaner note, buy new Nikes. Make friends right here.